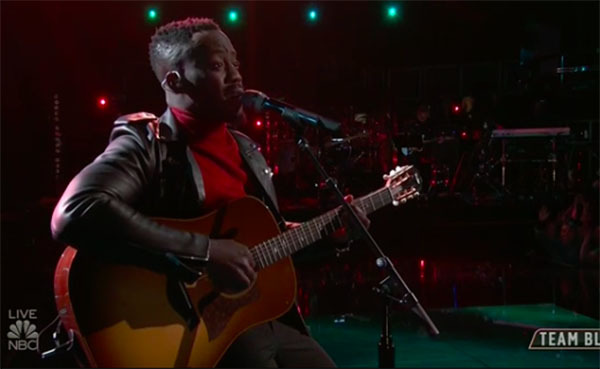 Funsho from Team Blake sings “How Long” on The Voice Season 15 Live Playoffs on Monday, November 12, 2018. What can you say about Funsho’s performance? Share your thoughts below.